Adaptive bitrate streaming formats have been along for quite some time, but it is always good when you develop around HLS or MPEG-DASH to have a reference document that presents the descriptors in an easy-to-read manner. 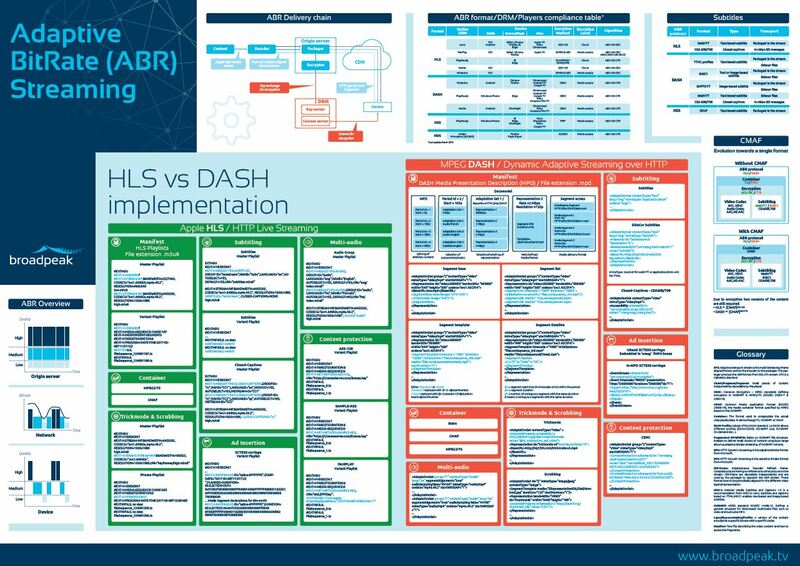 This is what we have tried to achieve with this poster that covers HLS, DASH and CMAF formats. It will allow you to check at a glance DRM and subtitle compliance tables as well as manifest formats – a must-have for engineers dealing with video streaming. It is FREE to download from here! Upon request, we can also send you a printed version – in the limit of available stocks. Olivier is Product Manager at Broadpeak. He's in charge of the Cloud PVR solution, the BkS350 Origin Server and all the BkS series. 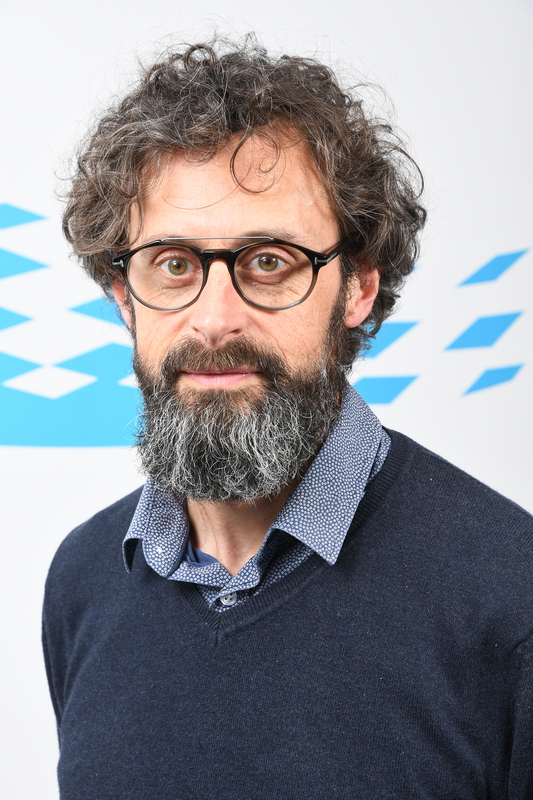 Prior to joining Broadpeak, Olivier held various positions at Technicolor, where he worked as Project Manager and Solution Architect. He also served as a software engineer at Thomson Grass Valley for 3 years. During his 20 years of experience, he developed a strong background in the field of digital television which allowed him to embrace future market trends. Olivier Louvel graduated from Rennes university and holds a master degree of software engineering from ETGL Paris in France.